Earlier this month Samsung announced that it was going to issue an update to all US Galaxy Note 7 smartphones that would prevent the devices from charging, effectively turning the troubled handset into a brick. Shortly after Verizon took the controversial stance not to follow through, explaining they would not be taking part in the update because of the added risk this could pose to Galaxy Note 7 users that haven't yet switched despite Samsung’s best efforts to recall the device. Indeed, many are reportedly still clinging to their Galaxy Note 7 handset despite the risk of it catching fire, and independent engineers pinning the blame on a faulty design — meaning it’s not a faulty batch of batteries but all Note 7 handsets that are at risk. Today Verizon has issued a follow up statement that they will issue the update after all, just not on December 19 as Samsung originally intended. Instead the company will wait until January 5. “We want to make sure you can contact family, first responders, and emergency medical professionals during the holiday travel season,” the company clarified. Rival carriers now appear to be taking holiday travels into consideration as well when scheduling a roll-out date for the update. T-Mobile is waiting until December 27, AT&T will roll out the update on January 5, while Sprint expects to kill the remaining Notes on its network on January 8. 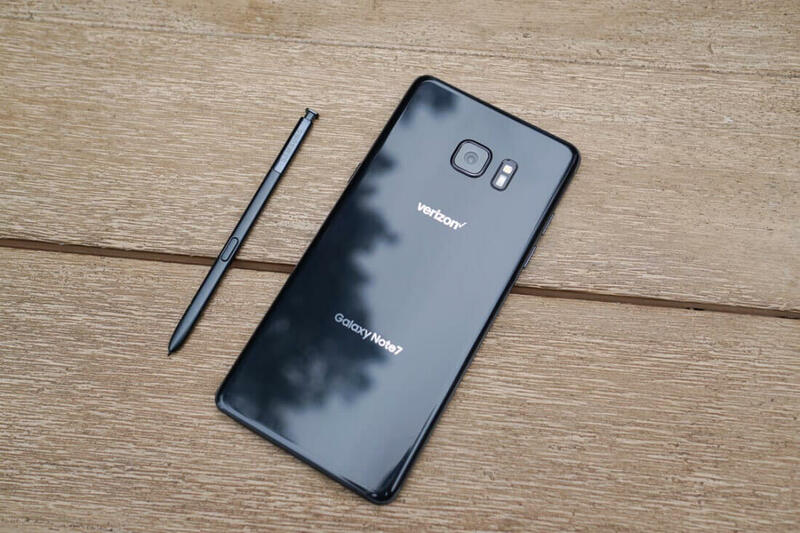 The company has already tried other methods of getting owners to hand over their Note 7s, with updates that limit charging past 60 percent, and show a popup every time the phone is turned on reminding people that the handset had been recalled. Samsung also turned the remaining Note 7s in Australia, Canada, and New Zealand into expensive paperweights by disabling their cell and data services. If that wasn’t enough, owners also found their Bluetooth and Wi-Fi capabilities had been removed. According to the company, 93 percent of recalled devices have been returned since announcing the global recall in September.